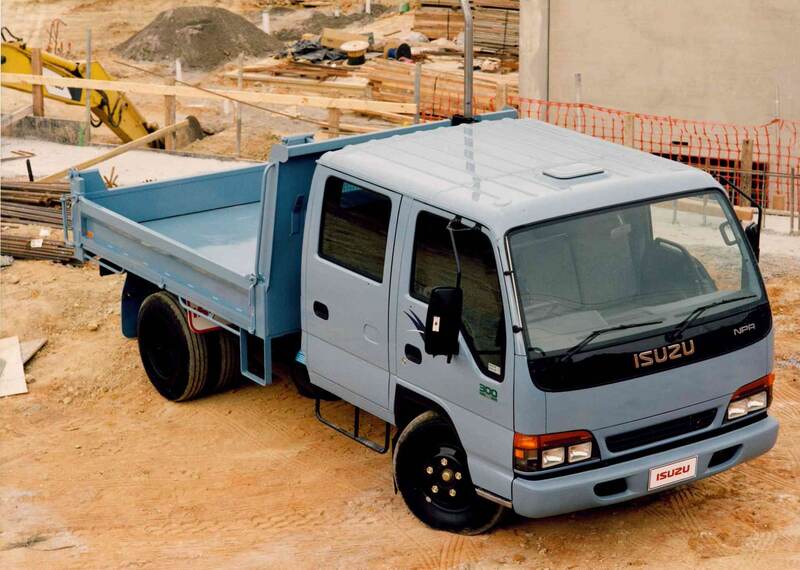 As another year draws to a close, we thought it timely to take a stroll down Isuzu’s memory lane. Australia’s number one truck brand came into its own in 1989, launching some of the most familiar truck models on Australian roads. 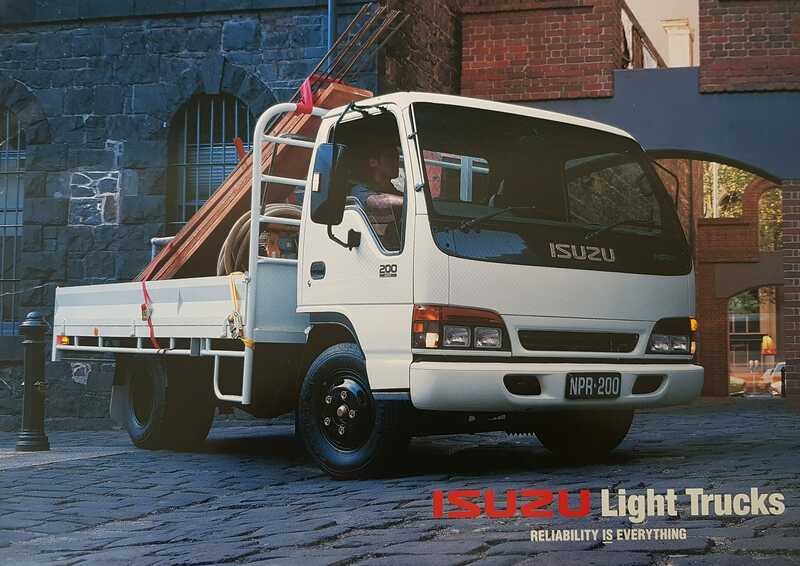 Just shy of 30 years later and Isuzu is still number one and still providing the best, fit-for-purpose road transport solutions in the country. So, if you are a fan you can’t fail to be impressed over the next few minutes as we take a look at the trucks and technology that’s literally shaped Australian road transport forever. Isuzu Trucks is a brand closely associated with reliability, quality and efficiency. Lauded as Australia’s number one selling truck brand for the last 29 consecutive years, the Isuzu Trucks story first began in 1972 when General Motors Holden first introduced Isuzu product into the Australian truck market under the banner, ‘Bedford by Isuzu’. 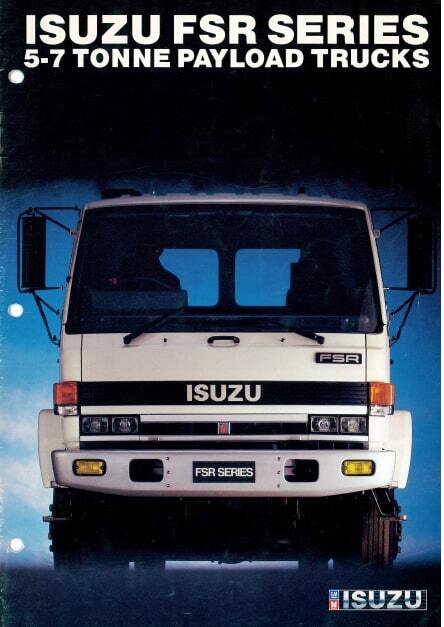 1989 marked the first year of Isuzu’s truck market dominance under the guise of Isuzu-General Motors (IG-M). By then, Isuzu’s hallmark N and F Series had already been consolidated with a strong reputation for being robust, reliable and superior quality capital equipment. In 1992, IG-M released the NPR 200, fitted with an automatic transmission and the NPS 300, the first 4×4 light truck in the global range. Two years later, IG-M released the lasting ‘Aero-Cube’ design with enhanced cab ergonomics and comfort features that would remain the core of the N Series and the F Series cabin designs for the next 11 years. All-new 1994 Isuzu N Series NPR 200 featuring the new “Aero Cube” cab design. 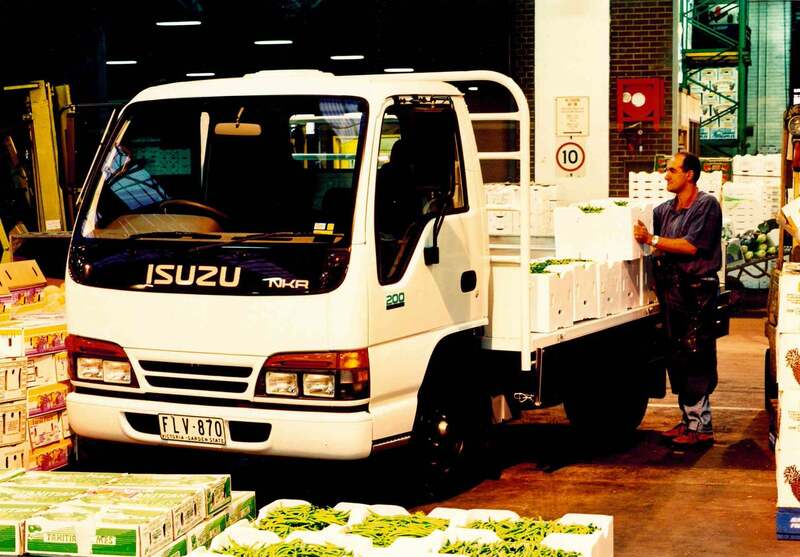 Throughout this foundation decade, Isuzu continued to exceed market expectations in Australia with new product and timely upgrades. In 1996, the NKR 200 was released — an extremely popular model offering good performance, nimble handling and the convenience of a lower chassis height. 1996 NKR 200 on location at the South Melbourne Market. The NQR 450 soon followed in 1998, rounding out the decade with its high torque 4HE1-T engine and cementing its spot at the top end of the light-duty market for years to come. The 1998 N Series release included no less than eight models which could be driven on a car driver’s license, two crew cab variants, the first Australian light-duty 4×4 model and, exclusive to the Isuzu light truck range, two automatic transmission models. Restraining Your Load: Why Do It?